At first, miners used their central processing unit (CPU) to mine. However, soon this wasn’t fast enough and it bogged down the system resources of the host computer. Miners quickly moved on to using the graphical processing unit (GPU) in computer graphics cards because they consumed much less power per unit of work and they were able to hash data 50 to 100 times faster. Back in the winter of 2011, a new industry was born with custom equipment that pushed the performance standards even higher. Nowadays, application-specific integrated circuit (ASIC) miners have taken the scene and they produced the expected results at unprecedented speeds. Eventually, several companies have been formed and they have established themselves with excellent products. Two major factors go into determining the best bitcoin mining hardware – the price per hash and the machine’s electric efficiency. Of course, there are other factors, such as the price of the machine, etc. 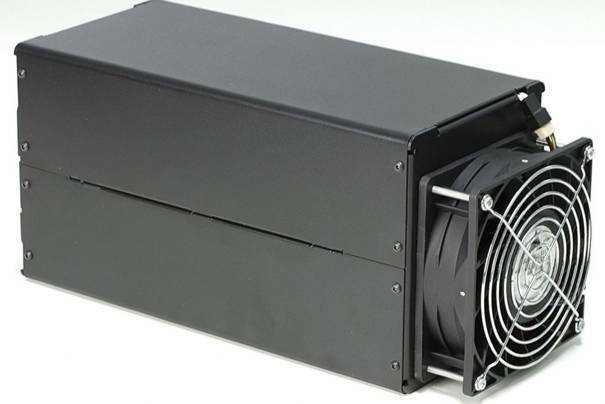 The AntMiner S7 weighs 8.8 pounds and has an advertised capacity of 4.73 Th/s. This machine has a power efficiency rating of 0.25 W/Gh and costs $479.95. However, this price can rise and fall slightly depending on production and current market demand. Yes, this machine is a bit expensive and it eats up a lot of electricity. Its approximate Bitcoin earned per month is estimated to be at 0.1645 BTC per month, which is actually slightly better compared to the Avalon6, which is slightly more expensive. The Avalon6 is another contender. This machine weighs 9.5 pounds and has an advertised capacity of 3.5 Th/s. Its power efficiency is rated at 0.29 W/Gh and it is priced at $499.5. For that much money, this rather expensive machine will produce approximately 0.1232 BTC per month. That is basically the reason why the Avalon6 comes second to the AntMiner S7, that is if you consider the price as a huge buying factor (the Avalon6 costs more than $200 more than the Antminer S7). If you don’t really have much care for the cost then you should invest in the AntMiner S9. This machine weighs 8.1 pounds and has an advertised capacity of 13.5 Th/s. The AntMiner S9 is power efficient. This is a great bonus given the price of this machine. It is rated at 0.098 W/Gh and has a really eye bulging price of $1,987.95. Given the price of this machine, the big question is if the AntMiner S9 pays off. Here’s the quick answer: the AntMiner S9 produces an estimated 0.3603 BTC earned per month, and when you compare that to the two aforementioned ASIC miners on this list (the Avalon6 and the AntMiner S7), then you get a lot more for the price. Also, considering the power consumption requirements of this machine, it’s not that big a beast compared to the first two ASIC miners mentioned here. But wait! What about those people who are looking for more budget friendly options. 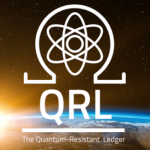 What are the best ASIC miners currently available in the market for those people who have a little trouble with the financial side of things? Well, it’s important to set your expectations properly here first. Don’t expect to generate that much profit from an ASIC miner if you don’t have the cash to burn. These budget friendly options are good for trying Bitcoin mining (or maybe some other cryptocurrency). This particular mini ASIC miner runs at 3.6 GH/s, which means that is really fast compared to its peers. Estimated profits are slightly better (a little over $1 each year). Another plus for this machine is that it can be plugged into a wireless router, which means it doesn’t have to tug at your computer resources. This ASIC miner is worth $20, which is really cheap given its speed and capacity. The GekkoScience miner is just slightly better than the very first block erupters that have been introduced to the market. They turn out a little bit more profit at $0.15 each month, which is more than a dollar per year! One more thing worth noting is that the company claims that the device runs completely silent. 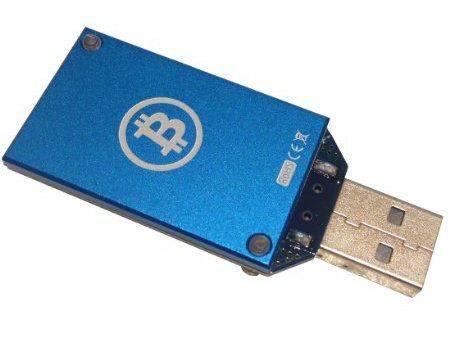 This USB miner works with just one USB port and costs $50 a piece. These were the first Bitcoin USB miners. This ASIC miner costs around $30, but you shouldn’t expect a lot of hash power from this little thing since it only produces less than $0.01 each month. They have 330 MH/s of hash power. 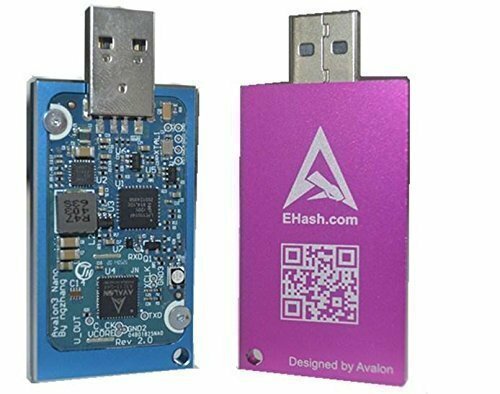 This miner is a USB device, and just like most USB miners, it was not built for profit and it’s there just to help you see how the whole industry works. There are other mini miners out there that run off on a USB port. However, these three make it to the top given the numbers posted here. Just a reminder, do not expect to turn a profit when using these smaller versions, because they are a good choice just to see how mining works.